Dual-pane, multi-tabbed file manager for Mac OS X with approachable user interface and built-in SVN, FTP, SSH client. 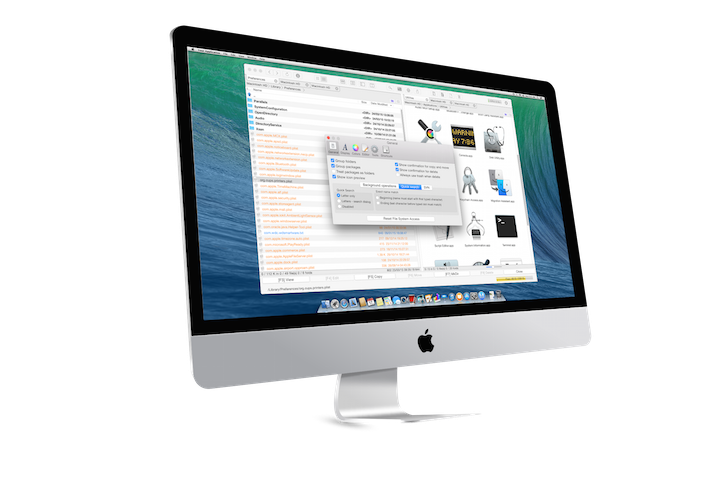 With CRAX Commander file management is much faster and easier than it has been before. Copyright © 2014-2016, Soft4U2. All rights reserved. Cookies on the Soft4U2 website.